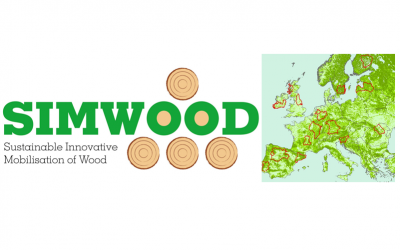 On 30 October 2017 the European Research Project SIMWOOD, part of the Seventh Framework Programme (FP7) came to an end. 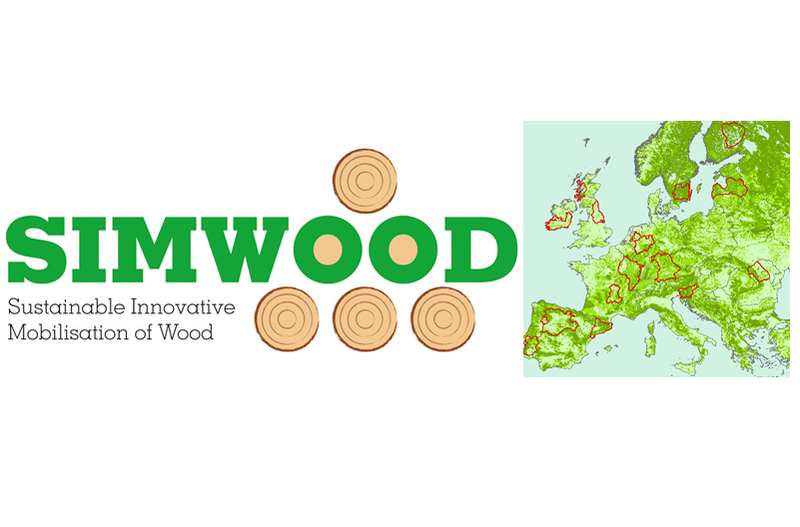 The main objective of this European project was to promote solutions for the sustainable exploitation of wood, investigating the optimal use of forests in 14 model regions of the EU. The 28 partners involved in this project are from various European countries: Germany, Belgium, Finland, France, Great Britain, Ireland, Holland, Portugal, Slovenia and Spain. 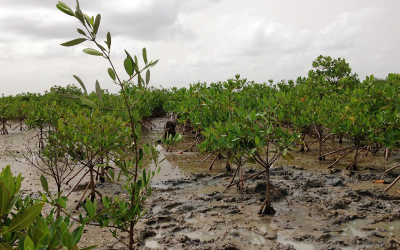 The project was coordinated by the LWF Bavarian State Institute of Forestry, Germany. This was a four-year collaborative project with a total budget of 7.5 million euros and almost 6 million of this coming from the European Commission. 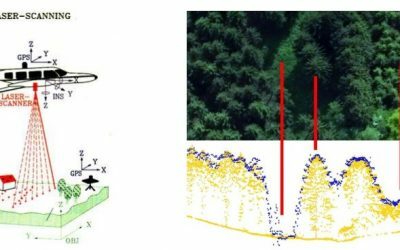 The University of Valladolid (UVA), through the Institute of Sustainable Forest Management (UVA-INIA), was the organisation responsible for research on the forests of Castille and León (Spain), as well as being the lead partner with respect to silviculture for the whole project. 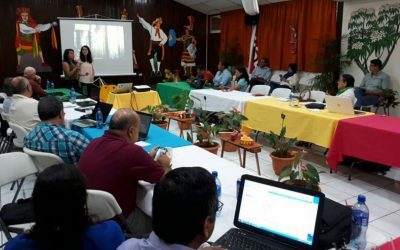 Also involved were researchers from Small and Medium Enterprises, among them AGRESTA S. 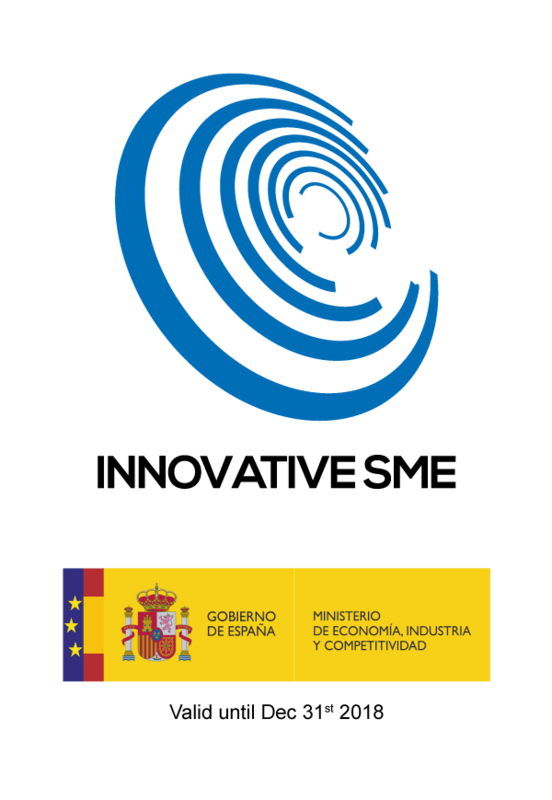 Coop., a consortium partner.